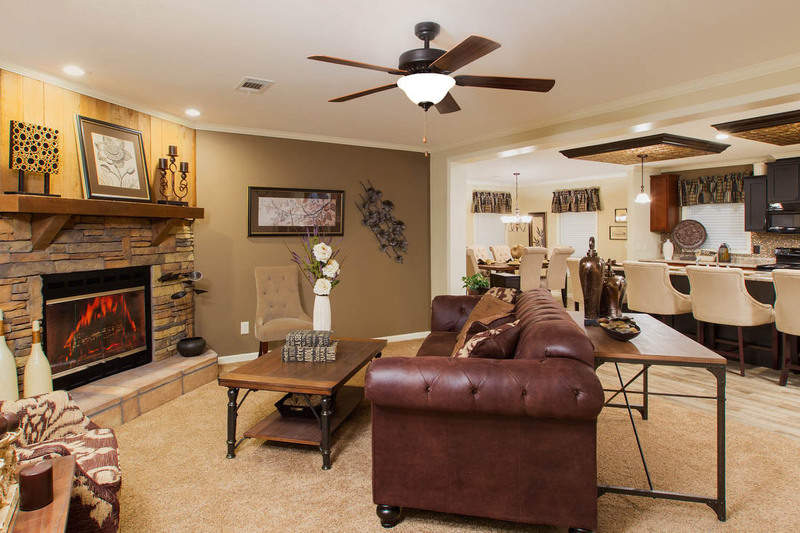 Inside Stone provides Deer Valley Homebuilders with all our fireplaces. 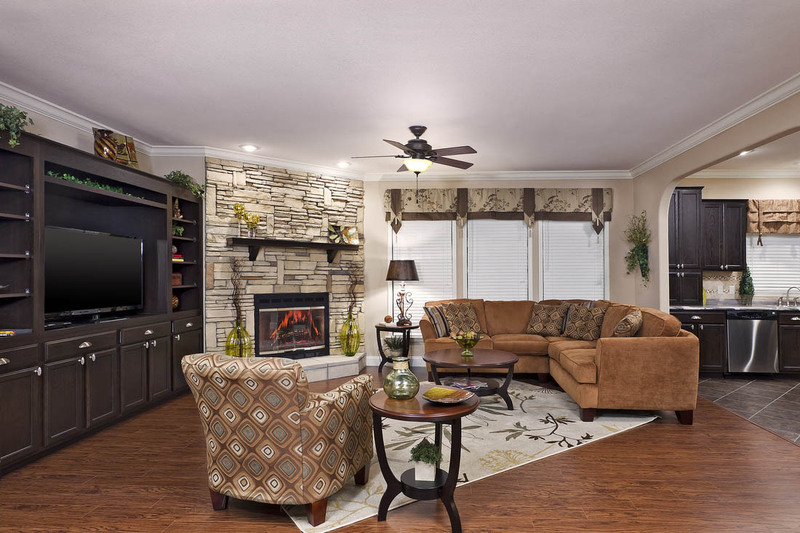 We offer two different hand-laid synthetic stone applications – Carmel Sand and Canyon. Our fireplace mantles will be constructed to match the stained cabinetry in your home, ensuring a consistent and flowing stylistic design. 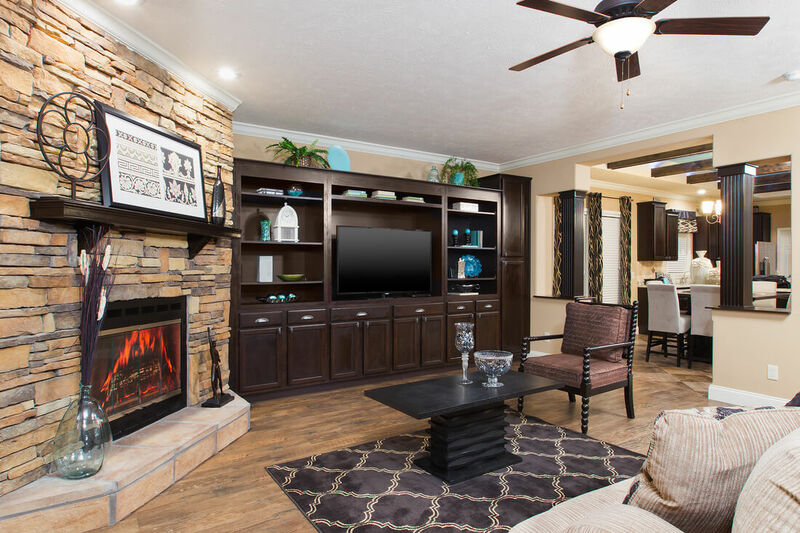 If you choose to have your cabinets painted, the mantel will be a neutral warm wood tone; of course, if you specify otherwise, we can make it happen. 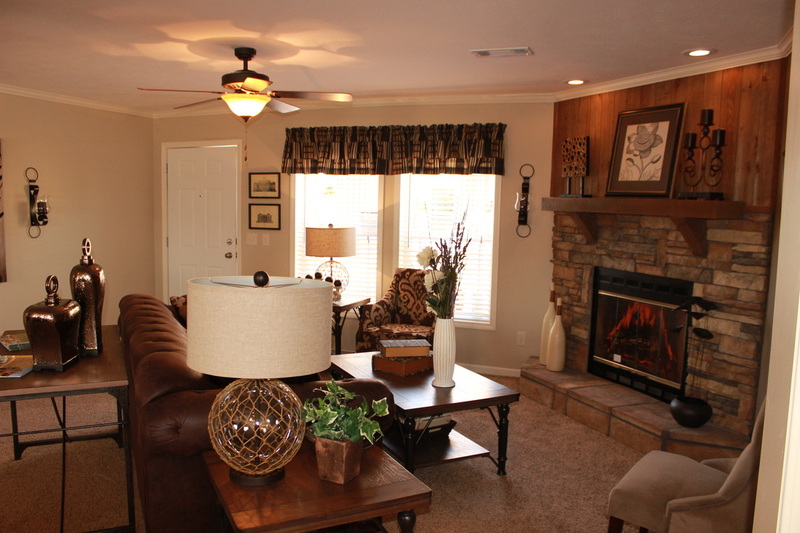 We also offer a Cedar mantle with cedar 1x(s) over the fireplace if desired. 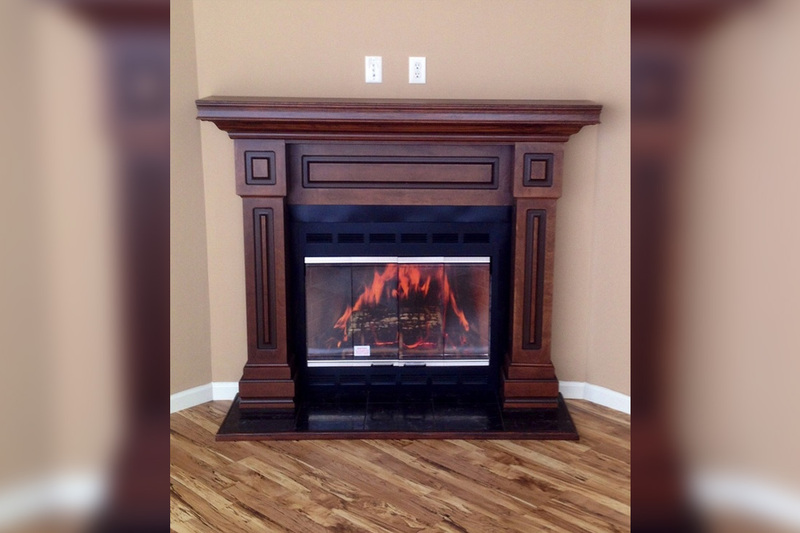 If you want a wood surround fireplace, please take a look at the options below. 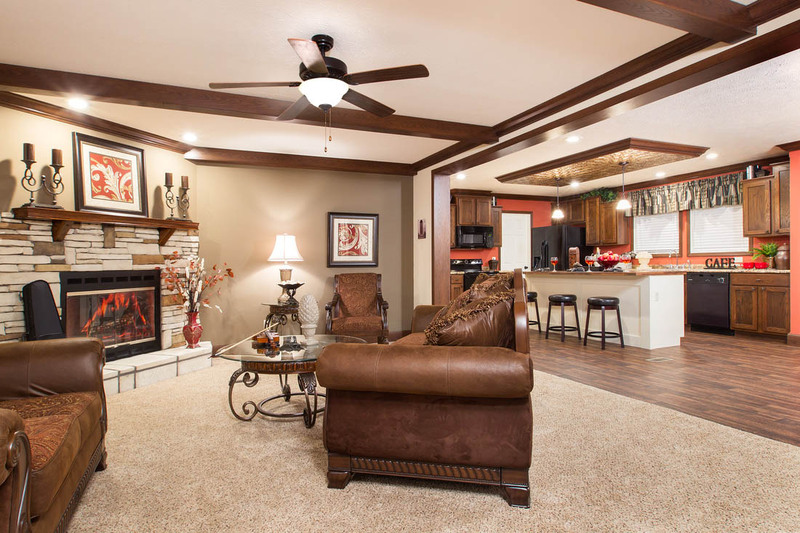 Our wood surrounds are similarly made by Inside Stone and like everything at Deer Valley, very heavily constructed.